Let us help promote your local business. There are several promotional opportunities available to you as our partner. 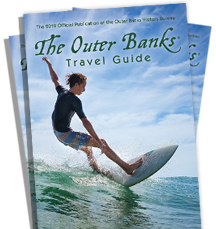 If you are interested in learning more about the promotional opportunities available to you please contact: information@outerbanks.org and your email will be forwarded to the appropriate department.